Having a will ensures that your estate will be distributed exactly as you direct and for your dependents to be cared for in accordance with your wishes, without the need for your loved ones to worry about what you would have wanted. We provide advice and assistance with all aspects of estate planning. 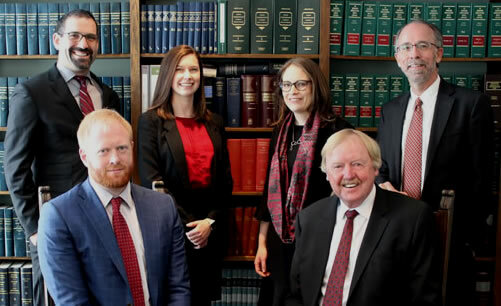 From the drafting of simple wills and powers of attorney for individual or couples, to the more intricate work required for business succession planning and family trusts, we provide practical advice and efficient service. Once someone has passed away, we provide advice to help the estate trustee navigate the steps necessary to administer the estate. Where it is necessary to obtain “probate” (a Certificate of Appointment of an Estate Trustee), we will prepare court documents and guide the matter through the court system.